Jeff's ashes have been up in space twice. 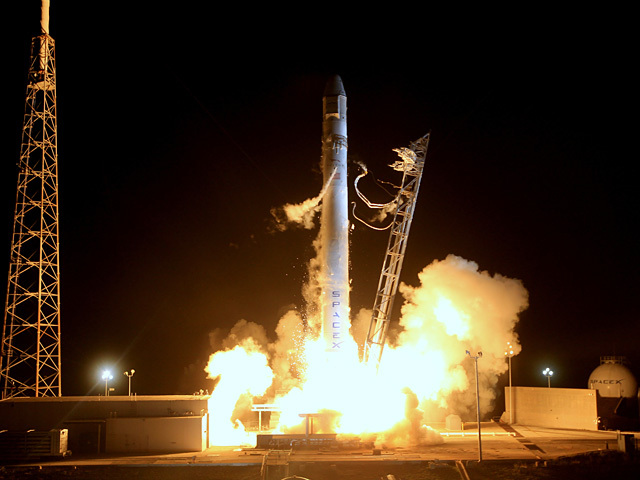 The first time was on the SpaceX Legacy flight on April 28, 2006 at the SpaceX Spaceport in LAS CRUCES, New Mexico - roaring skyward to the edge of space carrying a variety of payloads - including the ashes of Star Trek's "Scotty" James Doohan and NASA Mercury astronaut Gordon Cooper and Jeffrey Patrick Dirlam! 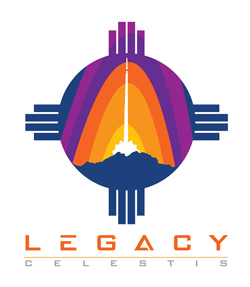 The SpaceLoft XL mission also marked the first Legacy Flight - a new service provided by Celestis Incorporated of Houston, Texas. 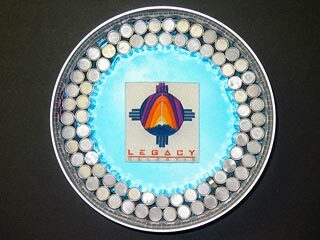 That firm launches the cremated remains of individuals into space. The second time Jeff's ashes went into space was the" New Frontier" Flight launched from Cape Canaveral, Florida on May 22, 2012. The rocket sent the first private payload to the International Space Station orbiting above the Earth. This flight reentered the Earth's atmosphere at 10:22 pm CDT, June 26. The satellite's altitude varied between approximately 165 miles and 196 miles, and orbited the Earth 576 times. I had hoped that Jeff's ashes would orbit the Earth for many years but when they came back to Earth, they did so in a glorious blaze of fire!